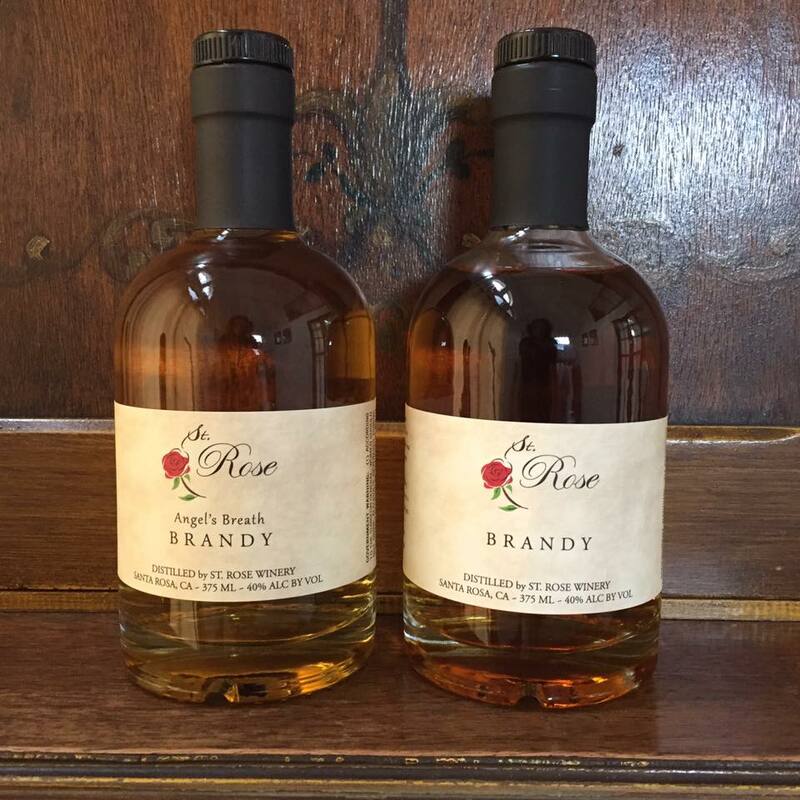 St. Rose is an estate winery and brandy distillery established by Fred and Wendy Nunes in the heart of Nunes Vineyard, Russian River Valley, Sonoma County. ConeTech provides the toll-based lease of high-tech equipment that makes this possible. MARY MICHELLE WINERY AND VINEYARD, L.L.C.